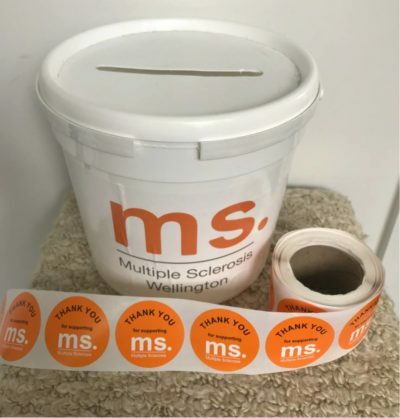 Wellington Multiple Sclerosis Society needs your help for our 2018 collection. Your help will make the difference and will benefit all members. Generally the hours of collection are from 10am-6pm, details of locations below. If you can collect for 2 hours or more it will be appreciated. Collecting will be done in pairs for the sake of company, seating can be provided.